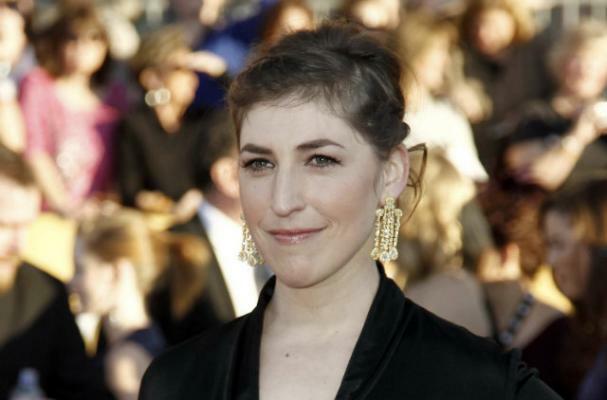 Mayim Bialik is a dedicated vegan and is planning on sharing her favorite recipes with the world. The actress just announced she will soon be releasing a vegan cookbook. "My next book will be a plant-based (vegan!) family cookbook," Bialik wrote on her blog. "Yay! It's meant for vegan and non-vegan alike! I intend to include all of the Jewish recipes I've veganized as well as all of our family's standard beloved recipes." Bialik will be working with nutritionist Dr. Jay Gordon on the book, which is scheduled for release in fall 2013.